As in previous years, Sónar Reykjavik 2019 will take place at one of Europe's most unique music venues, Harpa Concert Hall, in the heart of the Icelandic capital. Given the recent challenges facing the tourism and travel industry in Iceland, Upplifun ehf, the promoter of Sónar Reykjavik regrets to announce the cancellation of Sónar Reykjavík 2019. Last Thursday, Icelandic airline WOW Air abruptly ceased operations. 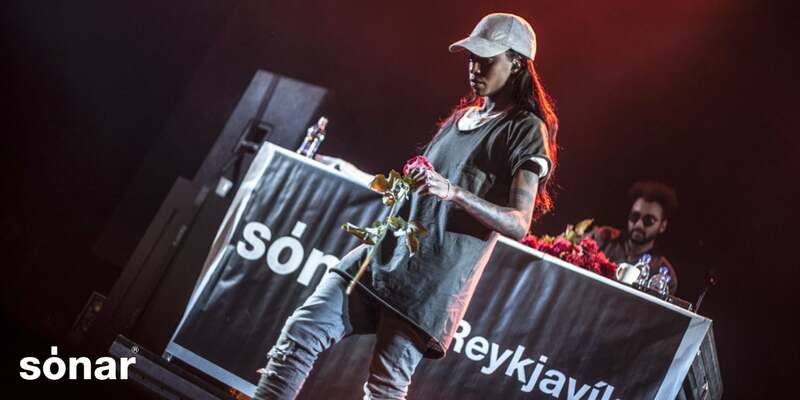 As a result, the travel plans of up to half of all the Sónar Reykjavík ticket-holders and numerous artists scheduled to perform have been severely affected or cancelled. This has been compounded by an extremely delicate local situation in Iceland, meaning that Sónar Reykjavik cannot guarantee the same calibre of experience we have provided over the last six years, both for artists and fans. In light of this, and given the short amount of time remaining until the festival, we are faced with no other choice but to announce its cancellation for this year.